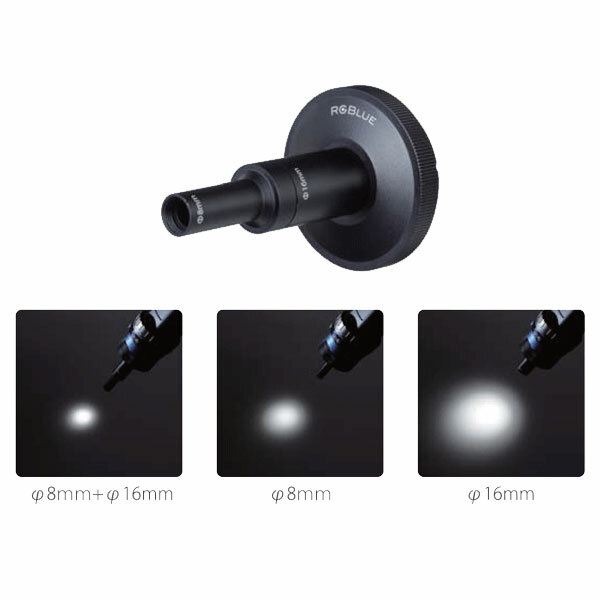 This adapter is used for pinpoint illumination of the subject while keeping the background dark. Three types of spotlights can be irradiated by combining the set components. 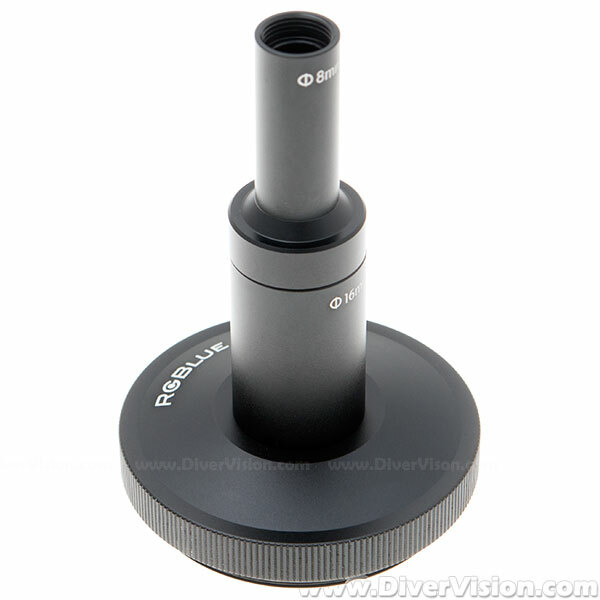 This adapter is designed for combined use with the condenser lens provided as standard with the light system.